Your Best Recipe with Vanilla: The Prize! We're doing something a little different with our Your Best Recipe with Vanilla recipe contest. 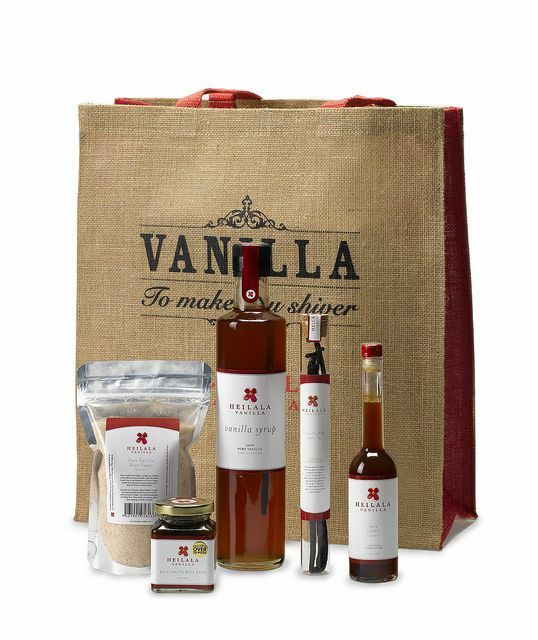 Thanks to our friends at Heilala Vanilla, now in the Food52 Shop, we're thrilled to be offering our contest winner a gift bag of fantastic vanilla products -- beans, extract, paste, syrup, and sugar! It's a gift bag that will have you baking for months to come, and we'll be sending it to the lucky winner of the Your Best Recipe with Vanilla contest. Want to hedge your bets? Head to the Food52 Shop for vanilla extract and paste, and get cooking.